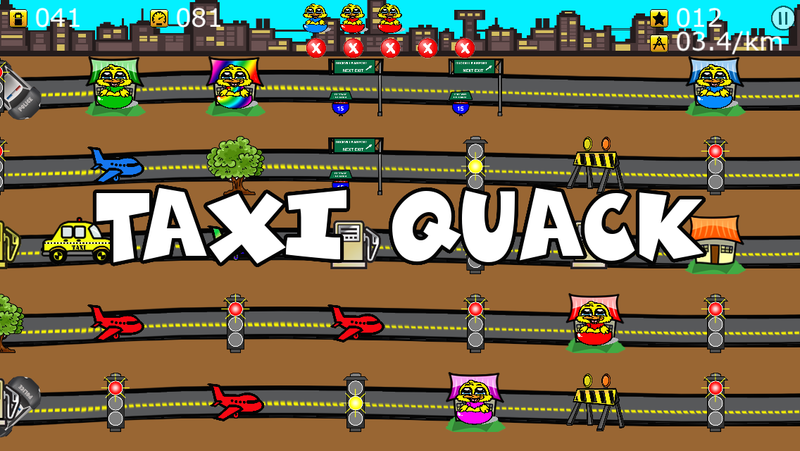 Taxi Quack is the best, most addictive game ever about ducks driving ducks in taxi cabs! Pick up ducks. Take them to the airport. Don't run into trees. 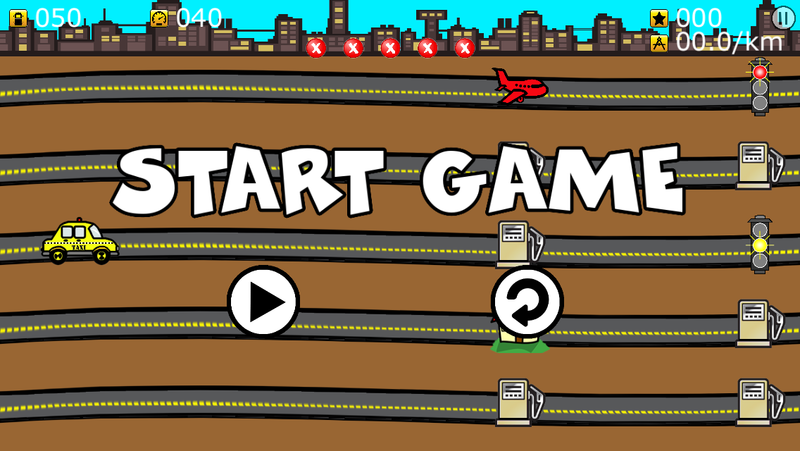 No game about taxi-driving ducks could be any simpler! Match each duck to airports of the same color. 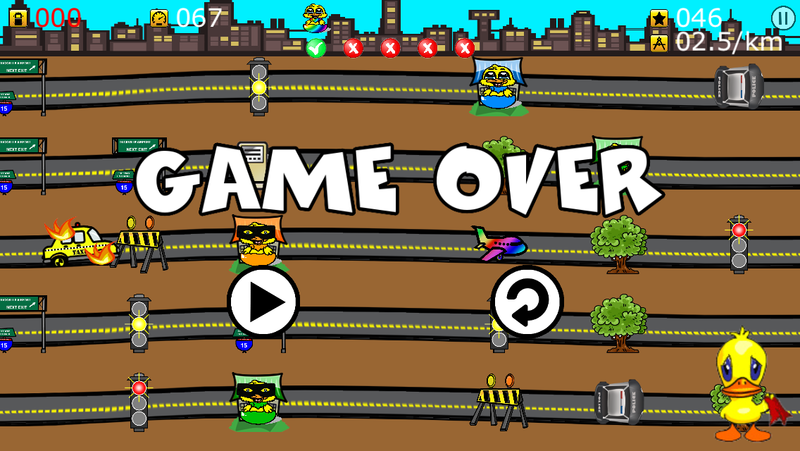 Jump on the highway to drive faster. But beware of running out of gas or losing control of your taxi, or you'll have to start again. Combining fast game play, simple controls, and heart-pounding duck-action, it's hard to believe no one has ever made a game about ducks driving other ducks to the airport. 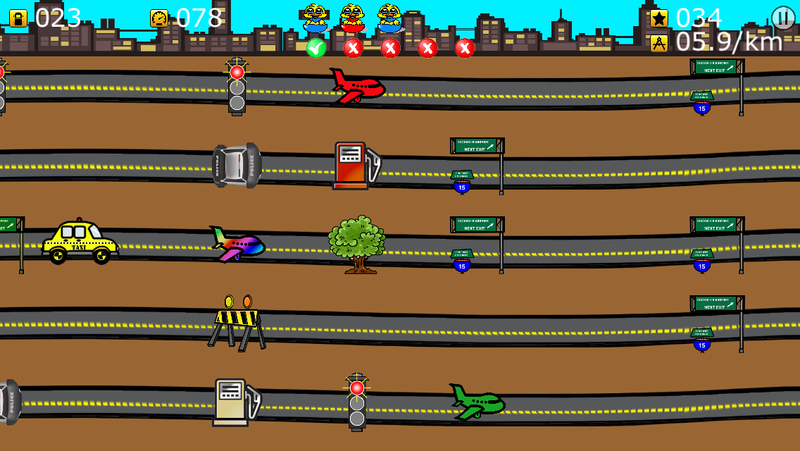 DISCLAIMER: Taxi Quack was developed in less than 24 hours as a test of what can be done in a short amount of time with Apple's new development framework, SpriteKit. The 24 hours includes actual development time only, and does not include time spent feeding ducks. Available at the iPhone App Store now! 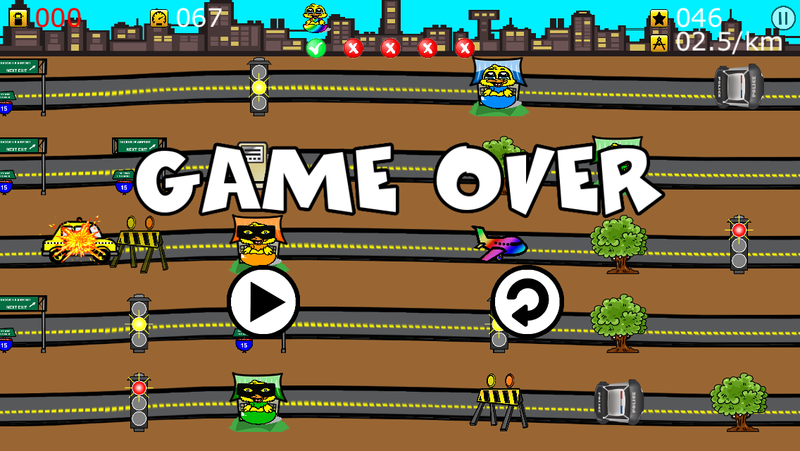 Click HERE to download the game.